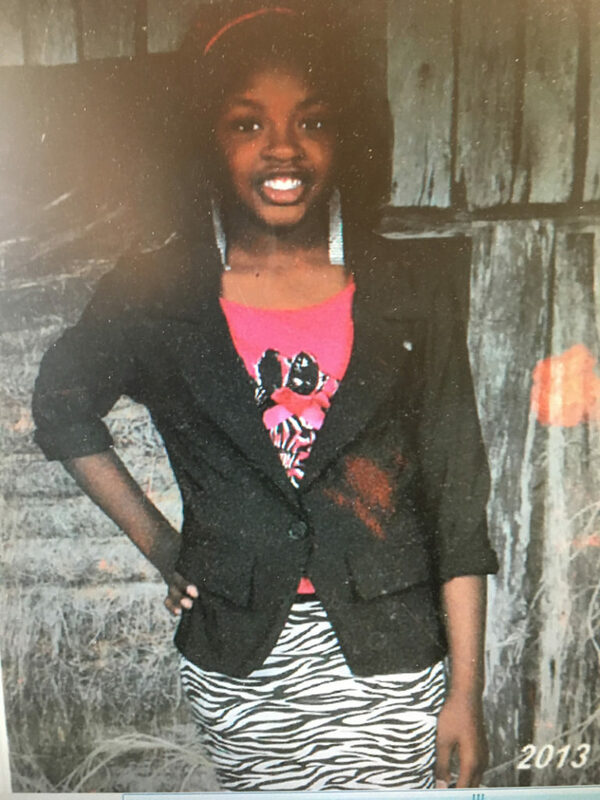 News Release – The Rapides Parish Sheriff’s Office is asking for the public’s assistance in locating a runaway juvenile. Indya Carter is a black female, 14 years of age. She has black hair and brown eyes, weighs 117 pounds and is 5 ft 7 in tall. 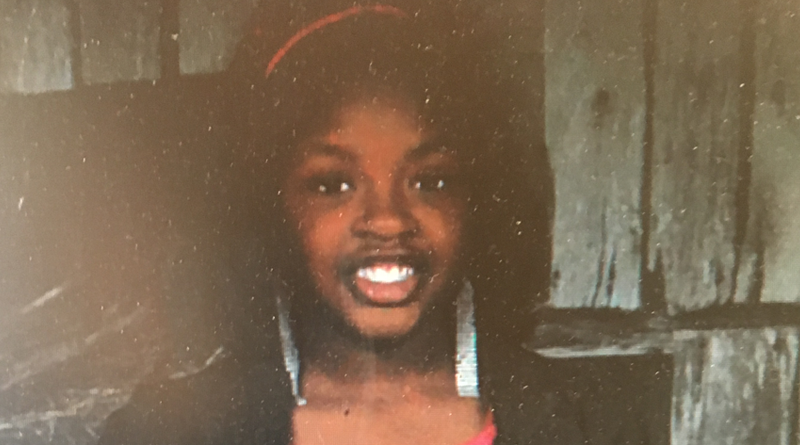 Indya was last seen on June 26th, 2017 at approximately 7:00 PM in the south Alexandria area. She may still be in the Alexandria area. If anyone has seen or has information concerning Indya, they are ask to contact the Rapides Parish Sheriff’s Office at 318-473-6700 or the Rapides Parish Sheriff’s Juvenile Detective Section at 318-473-6727.